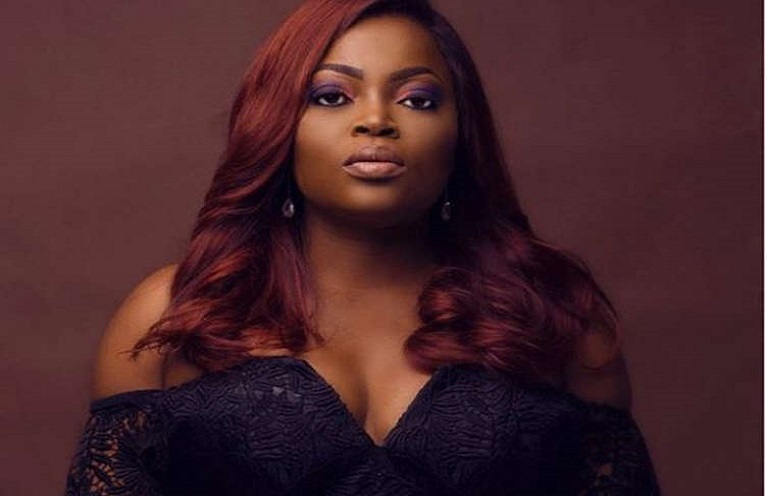 Award winning Nollywood actress Funke Akindele has been listed as a member of the cast in the superhero film Avengers:Infinity War, playing one of Black Panther’s guards in the capacity of the Dora Milaje. The Dora Milaje’s are superior women recruited from every tribe of the fictional Wakanda who serve as the personal bodyguards of the Black Panther. Funke’s IMDB profile has been updated to include to this interesting news that has been making the rounds. Avengers: Infinity War is set for release later this year on 4th of May, 2018. An earlier release, “Avengers 2: Age of Ultron”, saw Marvel feature a place named Lagos in a fighting scene where some Marvel superheroes engaged themselves in battle. Funke’s involvement in Infinity War’s casting will make her the first Nigerian-born actor to be in a Hollywood superhero movie.